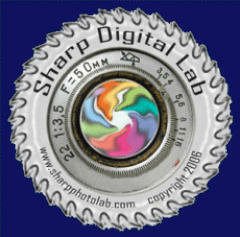 Welcome to Realistic Photography’s Sharp Digital Lab we specialize in professional digital photographic services, with an emphasis on the state -of-the art , cutting edge technology and old fashion personalized service. Photo Processing upload your files when your order is complete. We will contact you to arrange pick-up or delivery. We are not accepting new clients at this time. If you are a current client and are having trouble with login please give us a call.